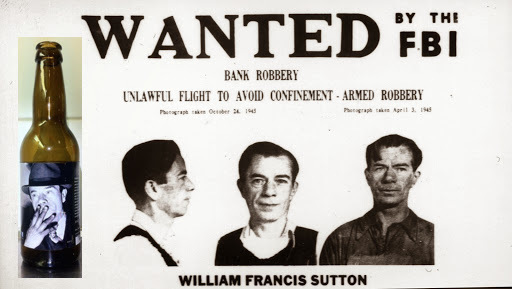 As the story goes, bank robber Willie Sutton escaped Philadelphia’s infamous Eastern State Penitentiary on April 3, 1945 through a tunnel dug by a dozen inmates. Not content to get out of town (and away from his captors) as quickly as possible, Willie made generations of future Philadelphians proud by stopping into the pub down the street from the prison for a beer – where was promptly apprehended and returned to his cell. This year, London Grill will celebrate both the beer and its namesake with a playful Great Escape Happy Hour on Monday, April 3 – the anniversary of Sutton’s daring escape and ill-advised pint. From 5 p.m. until 8 p.m., guests are invited to enjoy a pint of Willie Sutton Lager for just $4 each, and the first 20 guests that walk through the doors will receive a complimentary pour. In addition, the restaurant will partner with Eastern State Penitentiary to offer discounted admission for revelers who want to step inside and see the mouth of the tunnel that Sutton claimed, upon capture, to have concepted and designed (long since filled with ash from the prison incinerator).